This is a return trip to Langkawi where HOT BuOYS Sailing Vessel will do a little work before beginning the busy Holiday season. 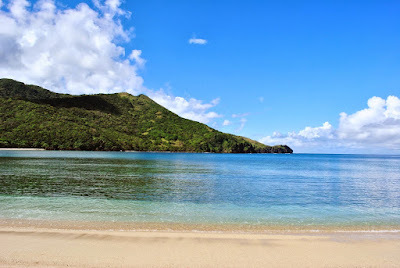 During this trip we will revisit Captain Philip's favorite Marine National Park on the way. 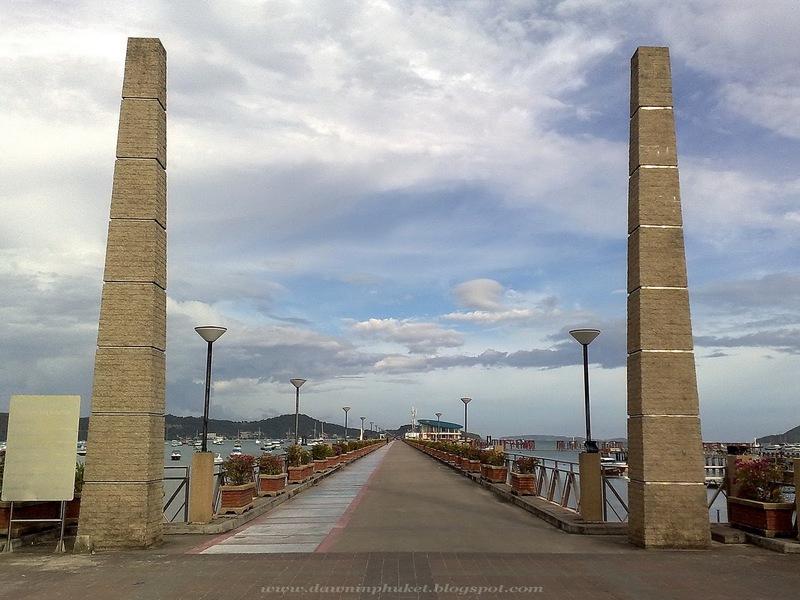 Day 1: November 11, 2018 Fly to Phuket and taxi to Ao Chalong Pier. Give us a call for pickup and transfer to the vessel. Group dinner on shore. Day 2: November 12, 2018 Immigration check out and sail for Langkawi. Day 3, 4, 5 November 13-15, 2018 We will be taking our time to get to Langkawi with nice places to stop. Captain Philip loves remote beaches where you are free to relax away from the crowds. Day 6, November 16, 2018 Arrive Langkawi and immigration check in. We should be checked into immigration by 5 pm just in time for dinner. 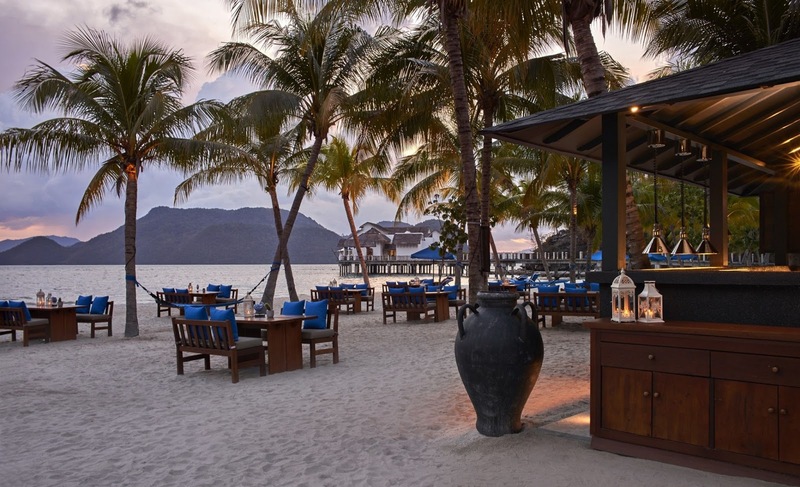 Captain Philip enjoys going to The St. Regis Lankawi Resort. Of course, you may come along. Dress code is resort casual. This means a polo shirt, and khaki shorts. 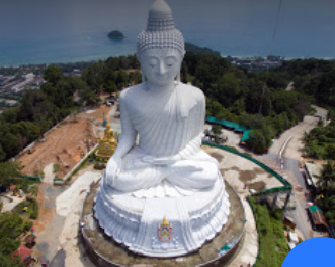 Day 7: November 17, 2018 Depart by plane or high speed ferry back to Phuket. Alternately, stay another night aboard and go on a shore excursion to Langkawi Sky Bridge. In Langkawi we have some minor work to do and then we return to Phuket arriving on November 29, 2018. If you stay aboard and help with minor work, your return trip and meals aboard are no extra charge. Captain Philip anticipates needing to hire one crew member for Phuket trips in December. Long range plans for the vessel are to do a haul out and some minor painting projects in April 2019, and then to head to Cambodia and Vietnam.